EIT Community initiative Jumpstarter and EIT Health's StarShip were both nominated in the Best Training Initiative category. 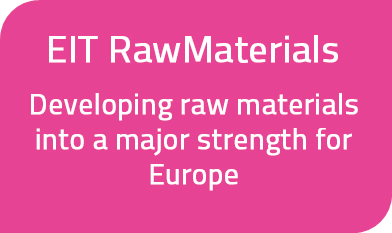 Jumpstarter is a unique cross-industrial incubation programme created by EIT Health, EIT RawMaterials and EIT Food. More than 200 teams applied in 2018 for the programme, which is designed to create a sustainable impact in Central, Eastern and Southern Europe by boosting innovation and entrepreneurship to revolutionise the EU market. Teams learn basic entrepreneurial skills, gain an understanding of market segmentation, develop value propositions, and work on leveraging their competitive advantage. Following six months of training and mentoring, chosen teams pitched their ideas to an international expert jury at the Joint Grand Final in November. 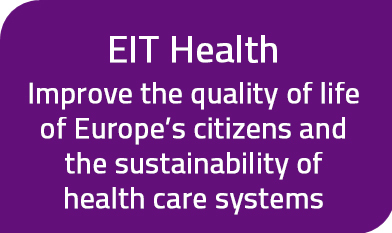 StarShip is a unique European year-long training programme created by EIT Health InnoStars. StarShip trains the next generation of leaders in healthcare innovation, by providing hands-on experience using the Stanford Biodesign Methodology and giving participants a business toolbox for healthcare innovation. Since 2016, some 60 best-in-class participants were trained, and five companies from five countries were involved. 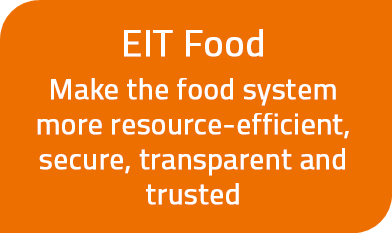 Project partners include: University of Coimbra, IESE Business School, RISE – Research Institute of Sweden, Instituto Pedro Nunes together with other partnering companies. The winners of the European Association Award will be announced on 28 March 2019, during the Awards Ceremony in Brussels.